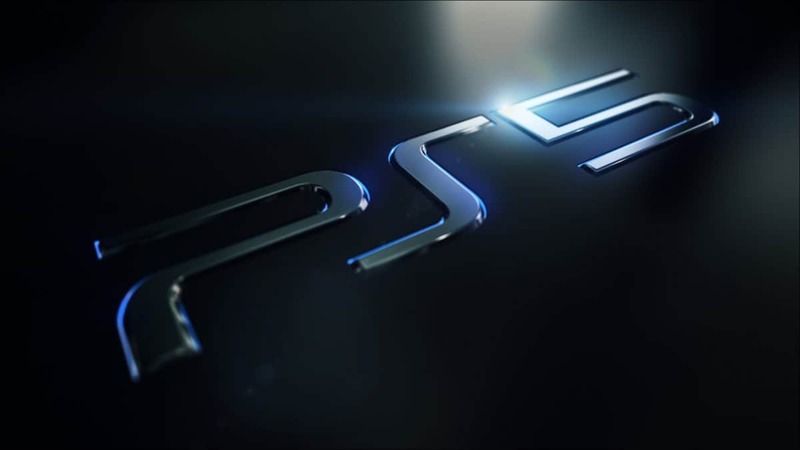 PS5 is a platform that reportedly aims to hit 4K at 60FPS. 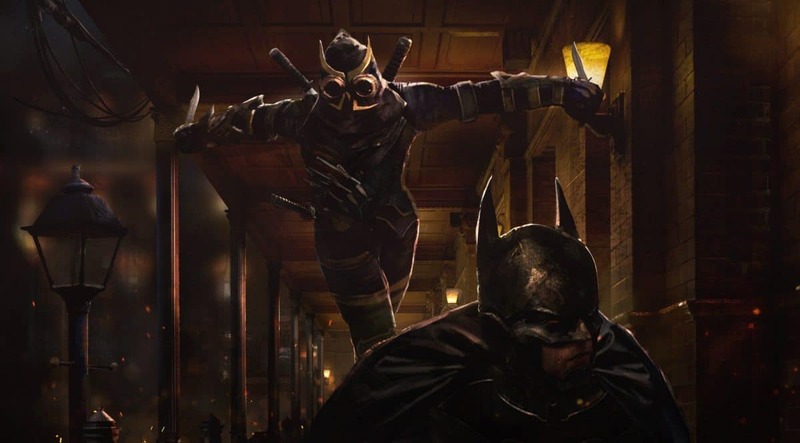 However, it aims to achieve this goal at a reasonable price. 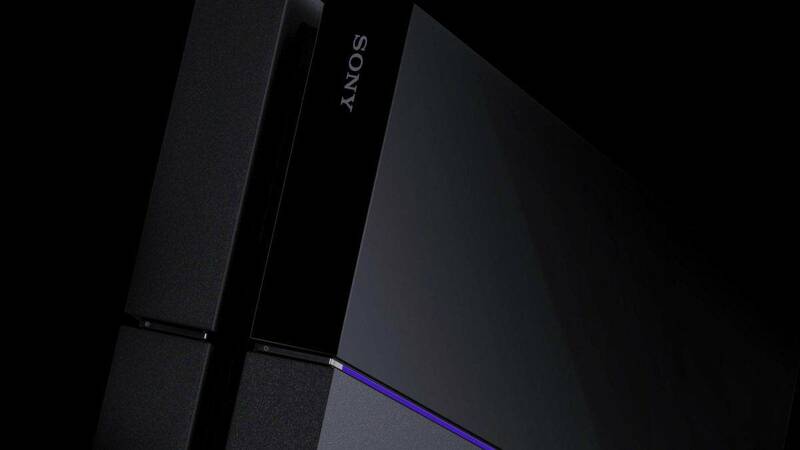 According to a new rumor from a somewhat credible source, the PS5 price is set at $499. The new PS5 leak comes from RuthenticCookie, the person who successfully leaked Sony’s E3 plans or lack thereof. His word earned credibility after he revealed Sony won’t show up at E3 2019 a day before the official announcement. According to RuthenticCookie, PS4 is going to offer players 4K with 60FPS gameplay. PS5 specs are powerful enough to handle demanding games at higher resolutions. However, that’s not the only thing great about PS5’s hardware prowess. Over time 4K capable hardware is becoming cheaper and by the time Sony starts mass production of PS5 hardware, the specs under the hood will cost even less. The leak in question mentions that PS5 price is not going above $499. This is the same price point Xbox One X released with. 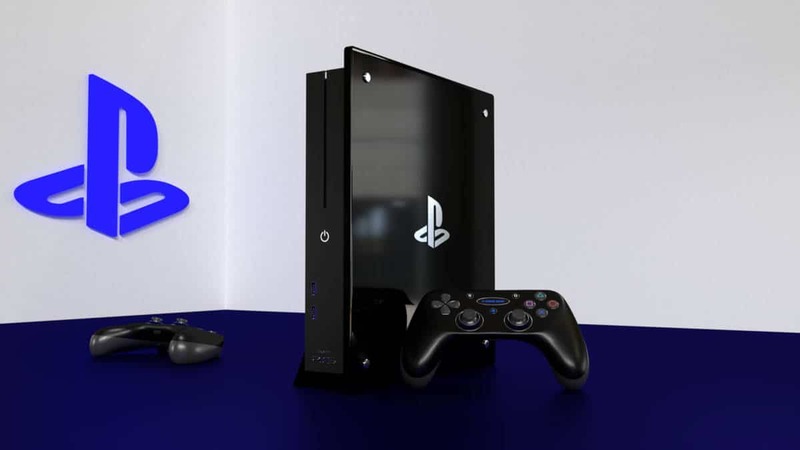 And of course, since PS5’s release is two years out, it is expected to be even more powerful than Xbox One X.
Sony skipped E3 2019 which naturally sparked debate over the company’s plans for PlayStation 5. The next-gen console was expected to be announced in 2019 but Sony missing E3 pretty much confirmed what we already knew. PlayStation 5 is coming to PlayStation Experience 2019. But keep in mind that PS5 hardware specs and design may not be showed at PlayStation Experience 2019. Sony is most likely to hold that information until E3 2020. 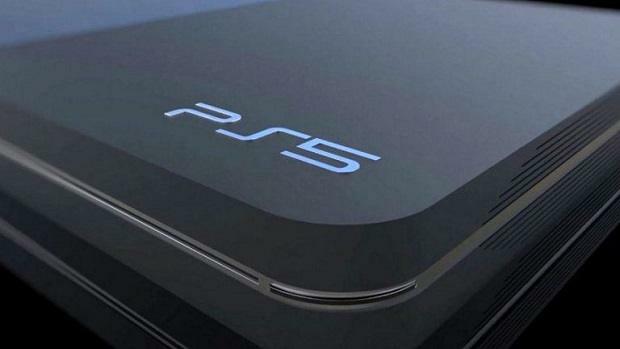 When is PS5 Coming Out? Well, this is the million, isn’t it? 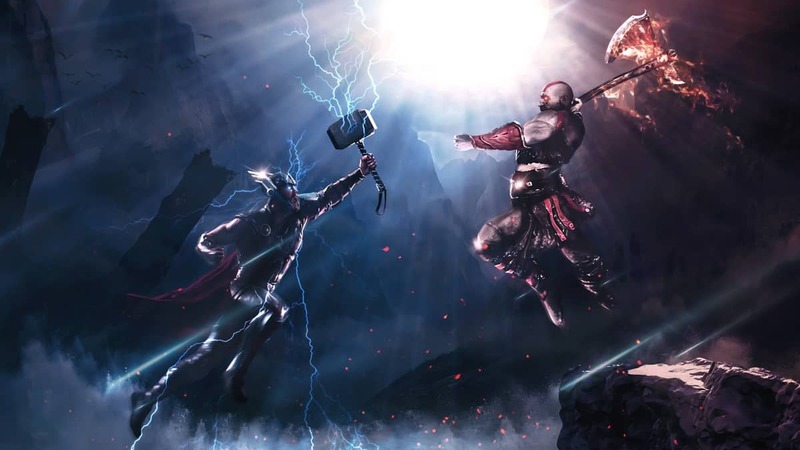 It is pretty much confirmed that PS5 is releasing in 2020. Sony will most likely push the hardware out the door by Fall 2020 close to Christmas time. 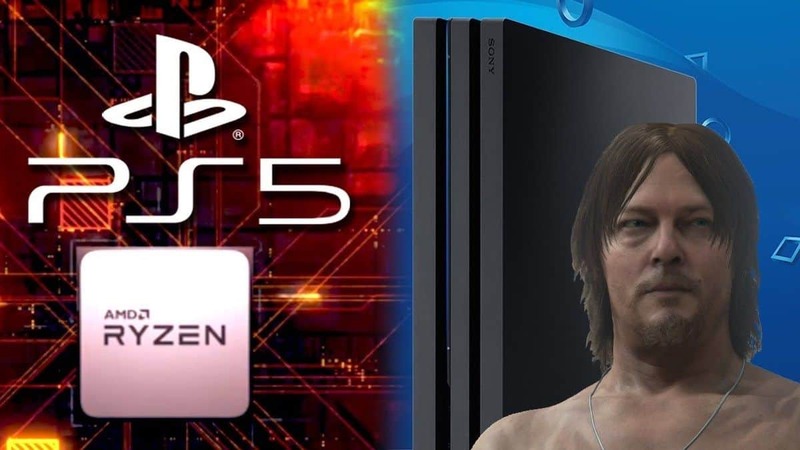 According to a separate rumor, Sony is adding an 8-Core Ryzen CPU to PS5 specs. Sony will pair this CPU with a decent mid-range GPU from AMD that would help PS5 last 5-7 years. The specs and price would need to compete with Xbox Scarlett, Microsoft’s next-gen console. The rival company is gearing up to show its own hardware specs sometime next year, according to rumors and reports. Similar to PlayStation 5, Microsoft’s Xbox Scarlett will offer 4K/60FPS but it would a competitive price.